This month we’re doing a different kind of Gratitude Challenge! I call this the cumulative gratitudes challenge. Here’s how it works: every day this month you make a list of things you are grateful for. 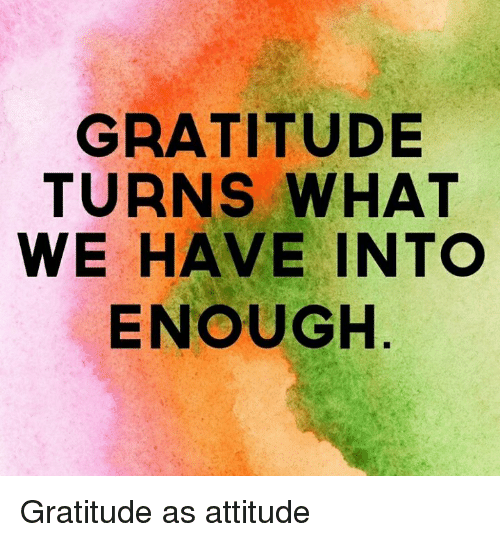 The number of items on your list matches the date — so for example, on April 7th, you write a list of 7 things you are grateful, on April 10th it’s 10 things, on April 20th it will be 20 things. It’s a really neat challenge to do. Why? Because focusing on gratitudes is a great way to relax, smile, and remember things that are good. This settles and soothes and shift our energy. Participating in the Cumulative Gratitudes Challenge also enhances the vibration of gratitude in our energy field, which means we become increasingly more magnetic to, and aware of, things that we feel grateful about. It’s a win in every direction! If you didn’t start last week, just start today, April 7th, and a list of 7 things you are grateful for. Try not to repeat as the days go by, but to come up with brand new things for your list each day. I’m loving it. I bet you will too. p.s. — The March Madness Special of three 30 Minute Energy Untangling Sessions by phone or video was SO popular that I’ve decided to extend it a bit longer. Your investment for this is 3 sessions for $225. Please let me know if you want in!